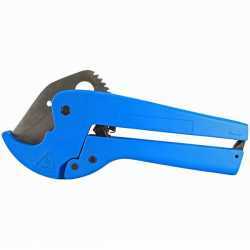 The BPR3810 from Everhot is a 1000ft roll of 3/8” Oxygen Barrier PEX pipe. 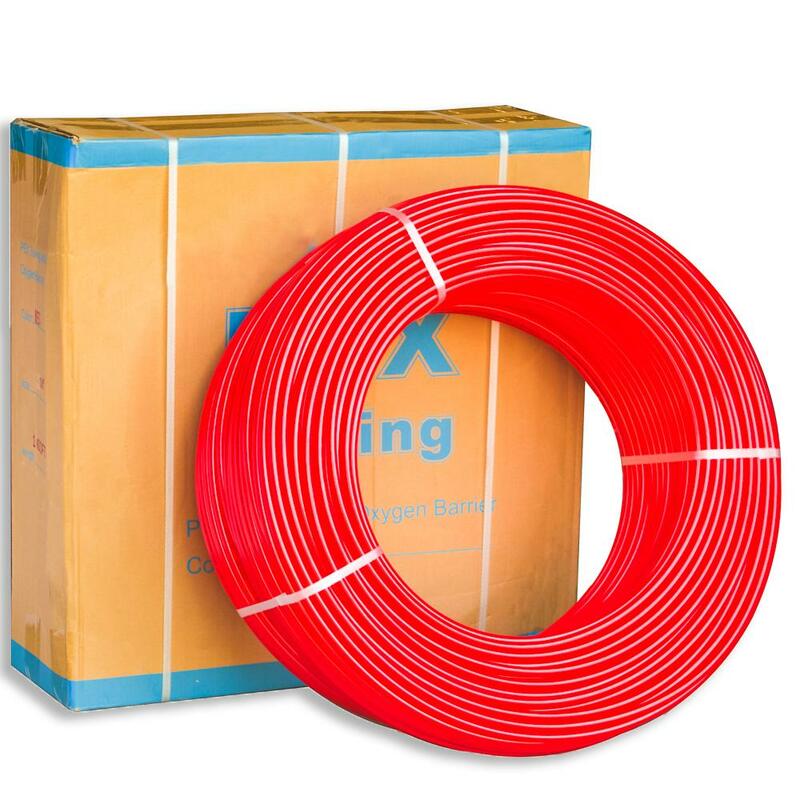 It's ideal for radiant floor heating, radiant heating system, and snow melting applications. 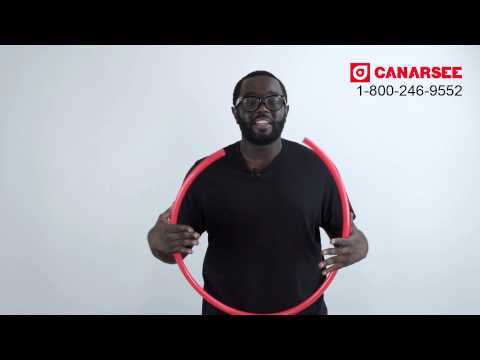 PEX tubing is incredibly lightweight and flexible, unlike Copper, CPVC, Iron and etc. 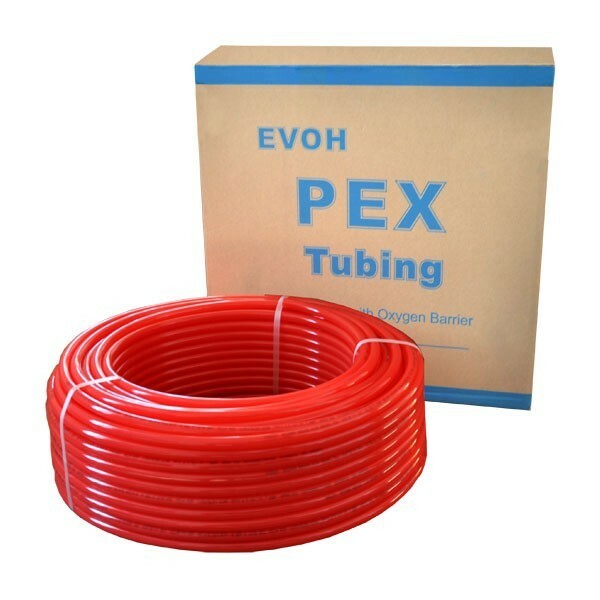 This variety of PEX is coated with an oxygen barrier to prevent oxygen from leaving or entering the tube thus stopping corrosion of sensitive components in the system. 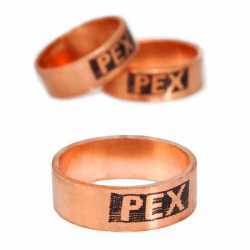 To learn more, head over to our “Learning Center” and read the article about “PEX Pipe Markings”.